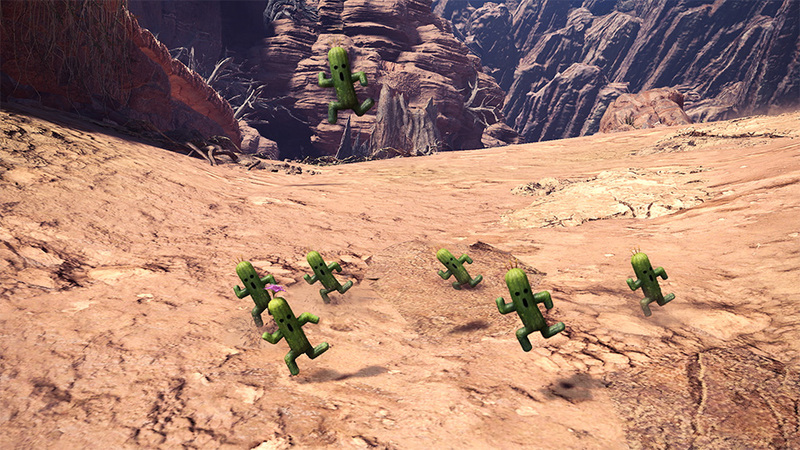 Adventure awaits you beyond the horizon in the New World! The collaboration of your dreams is now a reality! 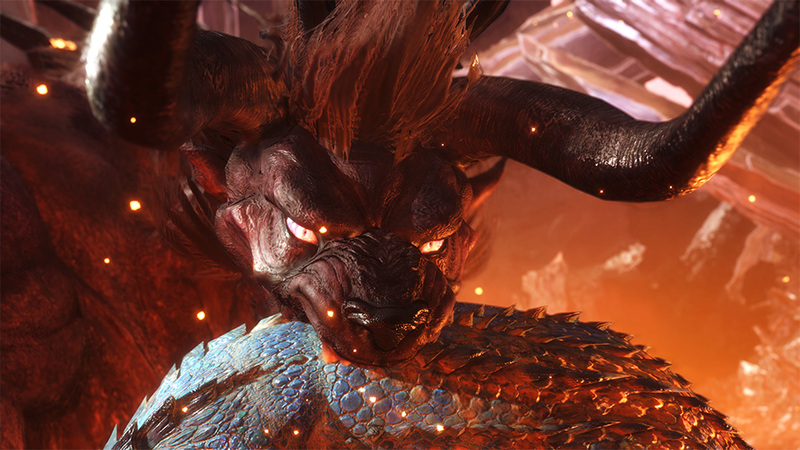 Weapons and armor to make your hunter look like a Dragoon! 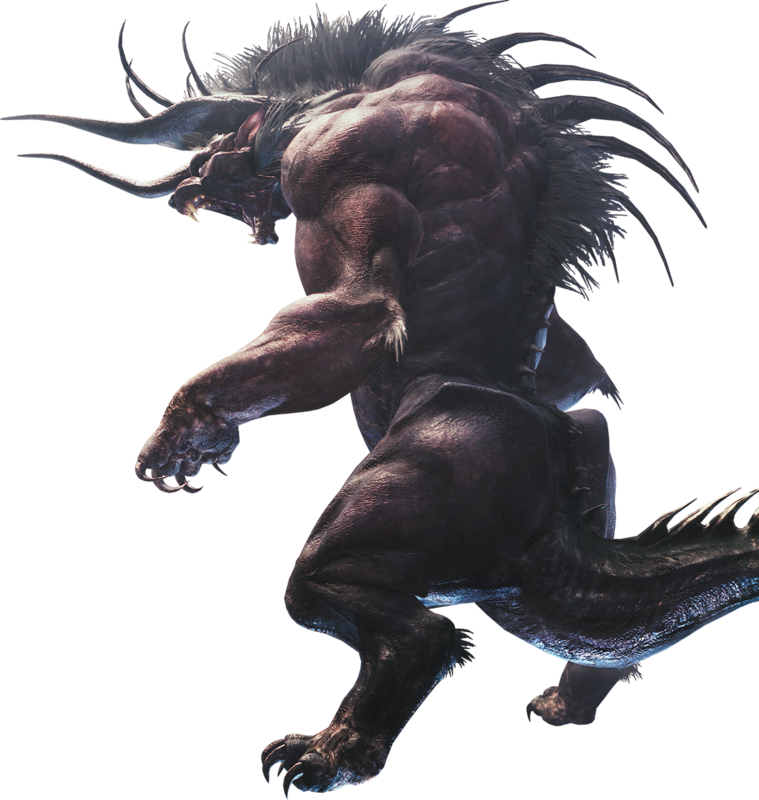 This update features special collaborative weapons and armor from FINAL FANTASY XIV! 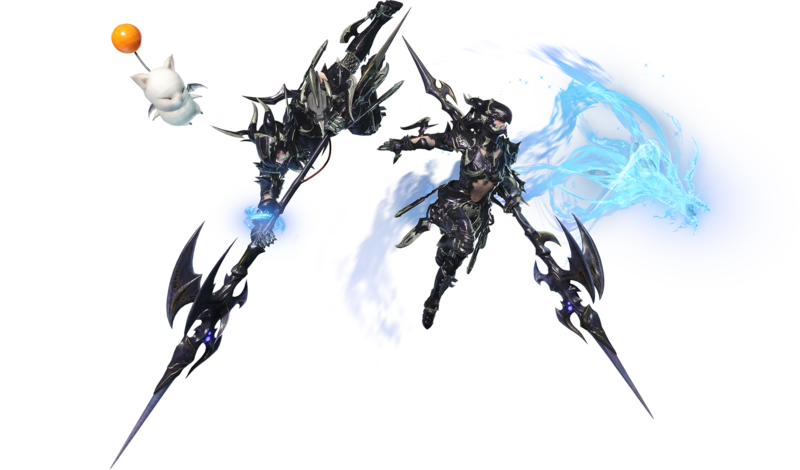 Obtain the new "Drachen" armor set, along with the "Gae Bolg" insect glaive and "Dragon Soul" Kinsect, to look just like a Dragoon! 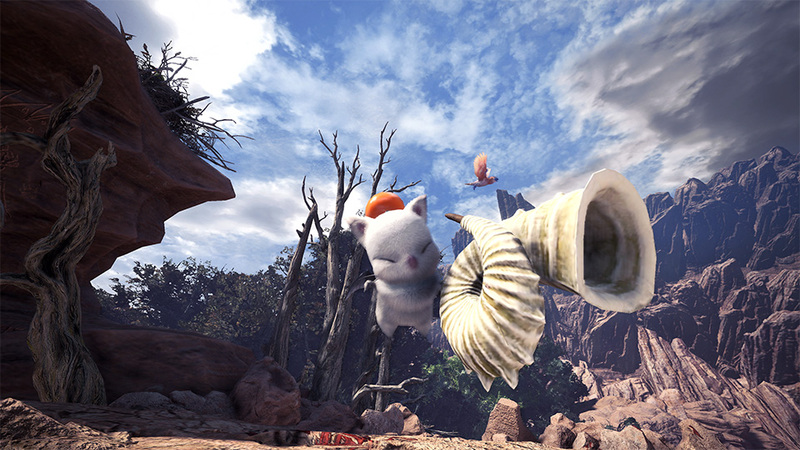 New Palico equipment will make your Palico look just like a moogle!